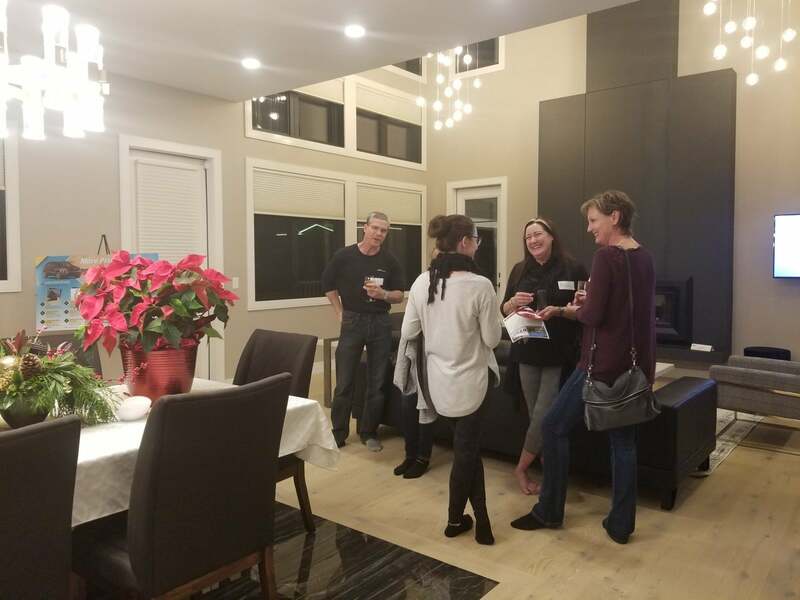 On Thursday, December 13, 2018, all of the Fox Real Estate Team clients were invited to a Client Appreciation event/private viewing of the Central Alberta Child Advocacy Centre's (CACAC) DREAM HOME, which was built by Abbey Platinum Master Built Inc. With 80+ people in attendance, the event was a success and our clients showed their support by purchasing over $7,000 in tickets, with all of the proceeds going to the CACAC. 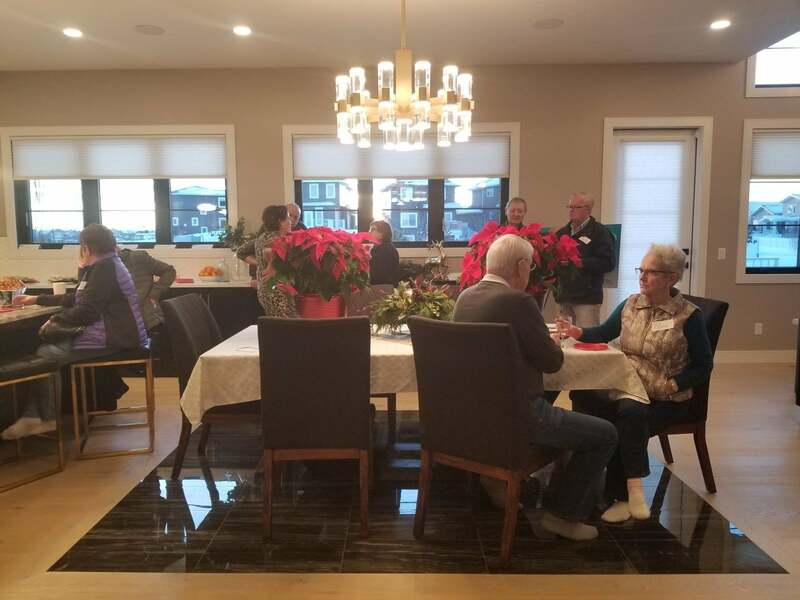 Snacks, a hot chocolate bar, some wine, great conversation and holiday cheer were enjoyed by all! We appreciate our clients, their business, and their referrals and their confidence in us. Thank you for trusting us and being a part of the Fox Real Estate Family! 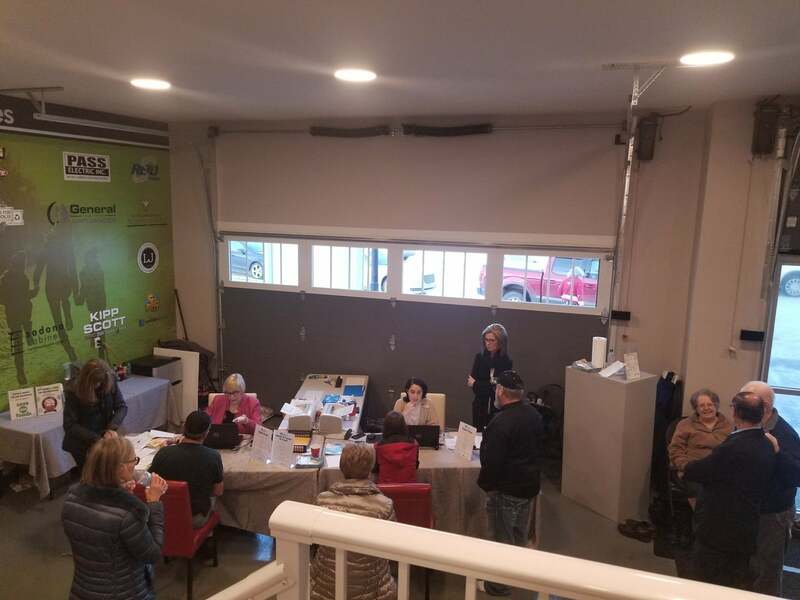 Many people participated in our draw for Dream Home Lottery tickets and Red Deer Rebels tickets. Check out the video of the names being drawn here! The CACAC Dream Home is valued at over $1.5 Million. 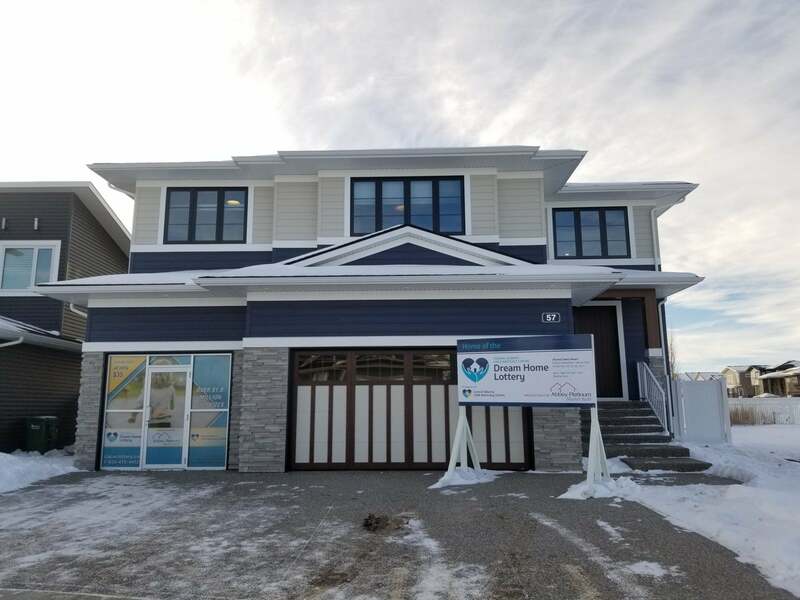 Tickets can be purchased at cacaclottery.ca or in person at the Dream Home, located at 57 Larratt Close in Red Deer. We loved catching up with our clients and are already looking forward to our next event - a skating party on January 3rd! For details on that event, follow our Facebook Page. **The Mission of the CACAC: To work in an integrated, trauma informed environment to treat abused children, youth, and their families, support their recovery and seek to stop the cycle of abuse.